To deliver better home solutions, let us customise your dream furniture! At Fancy Homes, we adhere to a traditional "made-to-order" philosophy; almost every aspect can be altered to suit your tastes. For our range of sofas and beds, you have a choice of leather, fabric type and colour, adding or removing features, and even altering the dimensions to suit your rooms or outdoor spaces. At Fancy Homes, you can buy outdoor furniture online that's one-of-a-kind, and built to last a lifetime. 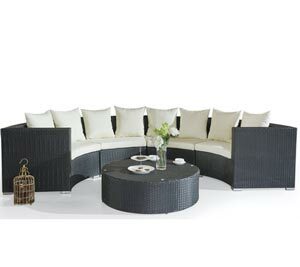 A variety of wicker and cushion colours are available to make your outdoor furniture unique! We offer a large range of high quality furniture at factory direct prices. 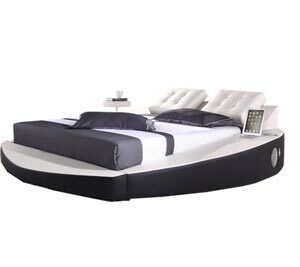 Fancy Homes also provides contemporary Italian-designed furniture of superior quality at amazing prices. 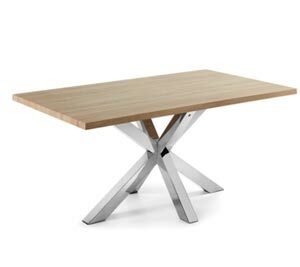 We guarantee you furniture at the best value for money prices in Australia. Our prices are unbeatable - less than half of the recommended retail price. Being an experienced player in the furnishing industry, Fancyhomes specialises in manufacturing and supplying leather sofas, fabric sofas and bedding. We also offer a large range of high quality yet cheap outdoor furniture: outdoor lounges, dining sets, wicker outdoor furniture suites, sunbeds and even flowerpots. The indoor bedside table, dining sets, coffee table, TV unit and cabinet are also available at our stores. As your one-stop home solution expert, our business had further extended to offer renovation service, including fabric curtains, bathroom and more. 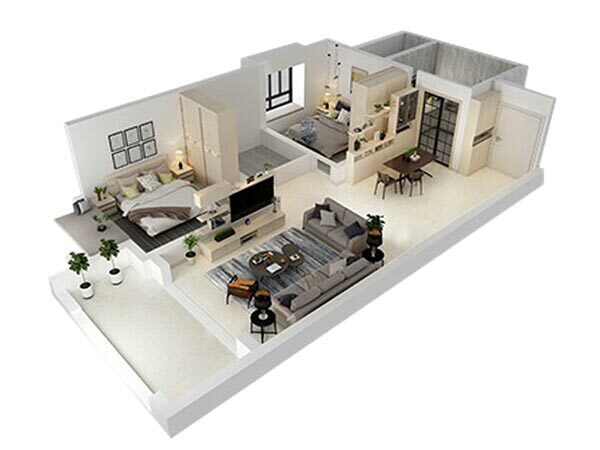 Build the home of your dreams, customise your living space today. What would it take to inspire you to buy furniture online? 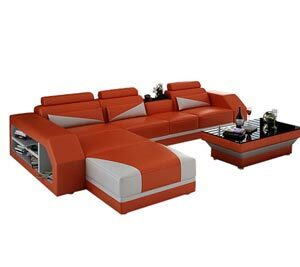 What if you had the choice of custom furniture to fit your taste and your living space? How about an endless selection to accommodate your every whim? What if you could get all that at the most amazing prices? 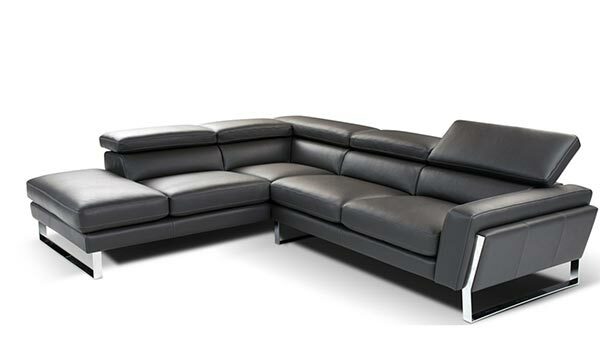 At Fancy Homes, we offer unbeatable value in custom sofas & chairs, leather & fabric beds, dining furniture, and more! Our range of materials, colours, and styles of indoor and outdoor furniture provides everything you need to compliment your living style. We offer the best choices in quality custom furniture at the lowest possible cost. Shop online or in our stores in Sydney and Melbourne for the biggest variety of furniture styles at the best prices in Australia! When you shop locally for custom furniture, you can always expect great customer service. We also make sure that every time you buy furniture online from any location, you can buy with confidence. Our knowledgeable sales team is happy to answer your questions and give you guidance on making your purchase. Many homeowners hesitate about buying custom furniture online or in store because they can’t afford to pay a higher price. At Fancy Homes, you never have to compromise on style, quality, or design. It isn’t a matter of choosing between what you really want and what fits your budget. You get beautiful contemporary furniture customised to your layout at a lower cost than high-street retail. You finally have the option to buy the furniture of your dreams, risk free. When you find the piece that’s almost perfect, we can add or take away features to make it 100% right! No other furniture store offers you more choices. We make it easy to buy furniture online with the confidence that you’ll always get the great results you expect. Plus, Fancy Homes offers the best value on custom furniture in Australia. We guarantee it! Shop our range today!